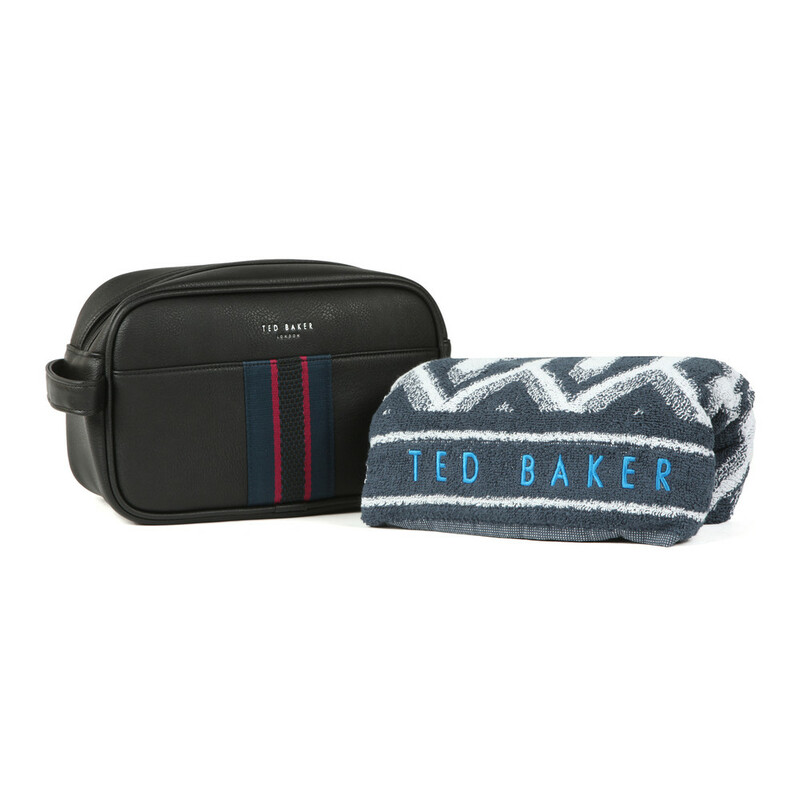 Ted Baker Benny Webbing Wash Bag & Towel, in Black. Always on the move? travel around in style with the Benny wash bag and towel set. 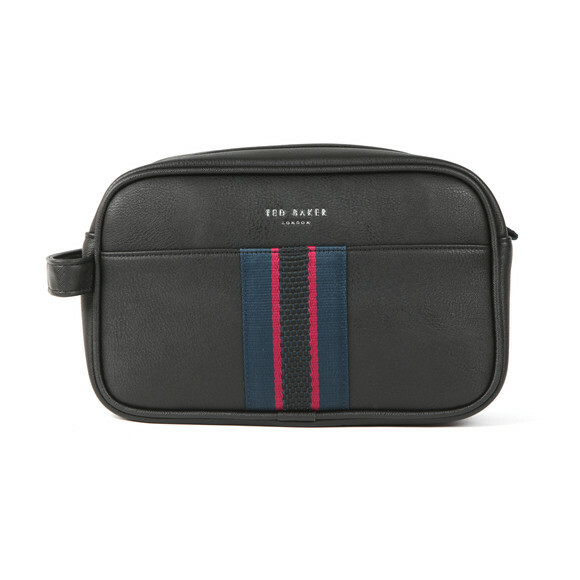 Features a zip entry to the main compartment, webbing stitch detail and completed with the Ted Baker logo engraved.